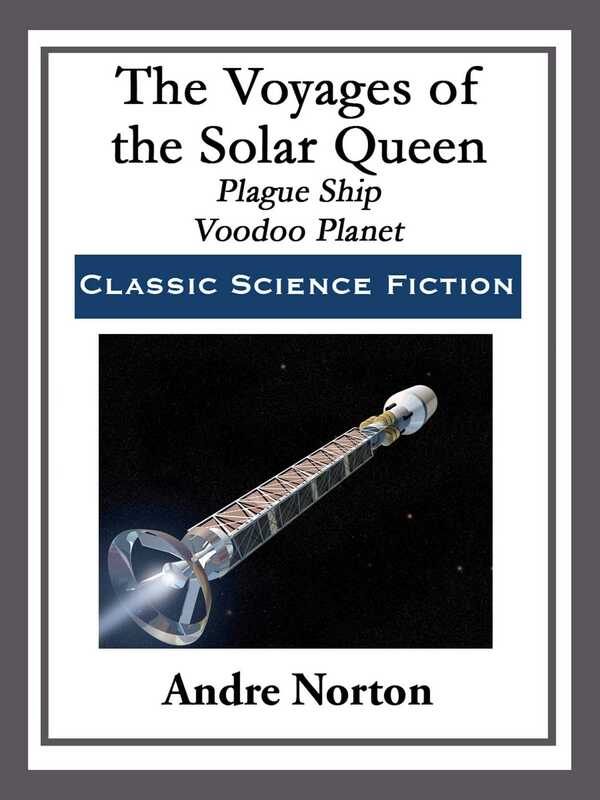 The Solar Queen is a trader ship crewed by Dane Thorson, Tau, and Captain Jellico. These are her voyages. 'The Plague Ship:' The Solar Queen and her crew have the trading rights to the wealthy planet Sargol, but to take advantage of them and see any return on their investment they must fight the Reptilian Gorp, negotiate with the cat-like Salariki, and find a cure for the sleeping sickness that has caused the Solar Queen to be called a plague ship and which has other ships looking to destroy them on sight. 'Voodoo Planet:' After a flyer crash, Dane Thorson, Tau, and Captain Jellico find themselves lost in a strange jungle. To make it back to the space port they will have to fight their way. Standing between them and civilization are alien animals and a powerful Voodoo priest who has plans for them.